We are always on a look out for great people to join us. We think success is all about having the right attitude and being persistent. 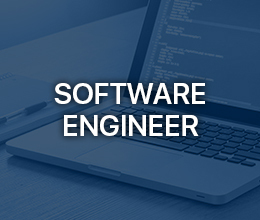 We are looking for a highly skilled Software Engineer to join Aissel as a member of the integrated product development & delivery team at our Hubli Office. We are always on a look out for great people to join us. We think success is all about having the right attitude and being persistent. 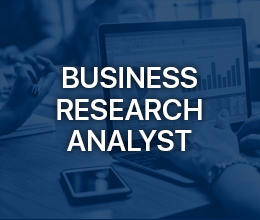 We are currently hiring for the role of Analyst-Business Research for our Hubli Office. We are always on a look out for great people to join us. We think success is all about having the right attitude and being persistent. 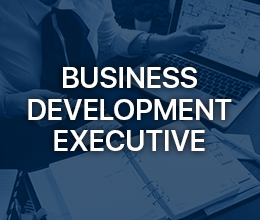 We are currently hiring for the role of Business Development Executive for our Hubli Office. We are always on a look out for great people to join us. 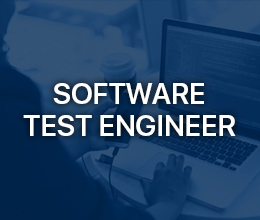 We are looking for a highly skilled Software Test Engineer to join Aissel as a member of the integrated product development and Software Testing team at our Hubli Office. We are always on a look out for great people to join us. We think success is all about having the right attitude and being persistent. 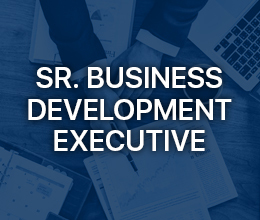 We are currently hiring for the role of Senior Business Development Executive for our Bangalore Office.